So, the winners, chosen by a third-party, and in no particular order are…. Congratulations! 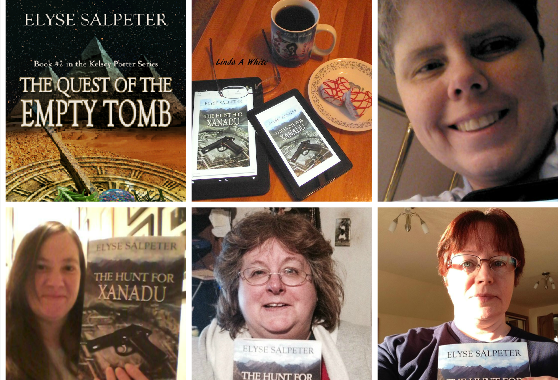 If the lovely winners will please contact me via my contact page here: http://www.elysesalpeter.com/contact-me.html and give me your address, I will mail you a copy of THE QUEST OF THE EMPTY TOMB. Anyone else that wants to get on my newsletter for new releases can fill out their information here as well. The book is also available around the globe and in ibooks, too. Thanks to everyone that entered – it was so much fun and I really appreciate all of you. Catch you next week at the launch and happy reading! This was such a fun idea. This sounds like an excellent way to engage with readers. Oh my stars! I won! I won! Happy dance. I have the release date marked on my calendar to buy both versions, e book and tactile version. I won. 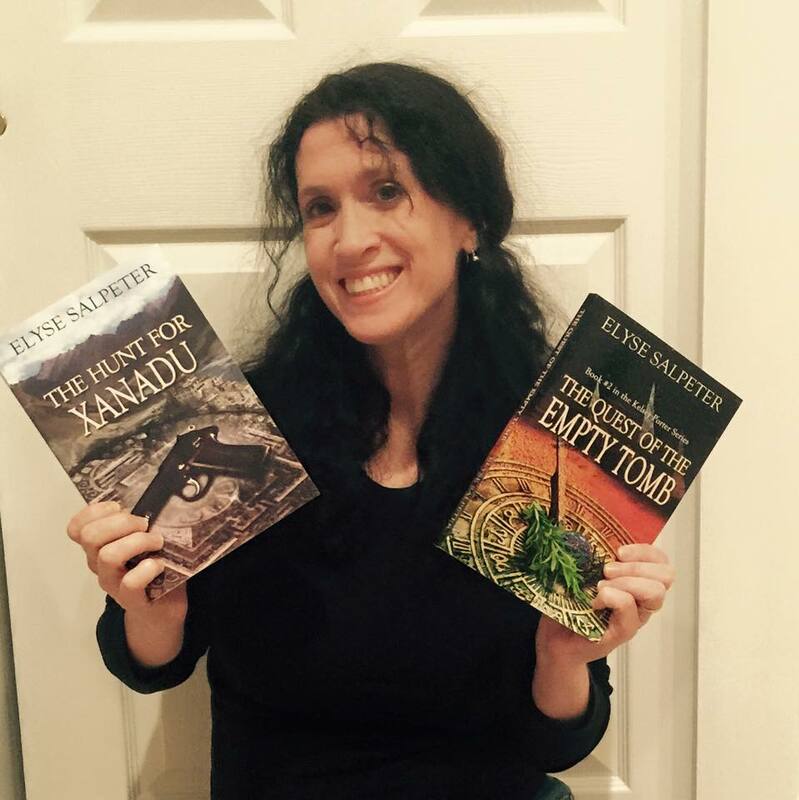 I’ve been waiting for the next adventure since I read the last word in The Hunt for Xanadu. Thank you! Thank you! Thank you! Does not say it enough for this generous offer from you. You’re awesome! Thank you – truly glad you won. Looks like readers really enjoyed this contest. Great job, Elyse. Great contest and what a great crowd of participants! YAY!